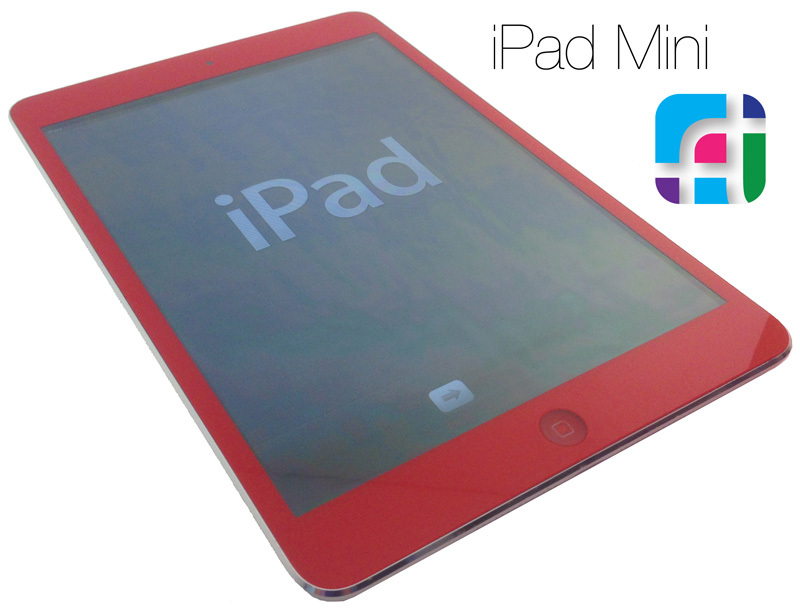 iPad Mini Red 🙂 iPad Mini Colours are one of the more recent development here at Fix My Touch. Also, there is available, coloured rear housings for the iPad Mini’s as well. For more information, please contact us for details.